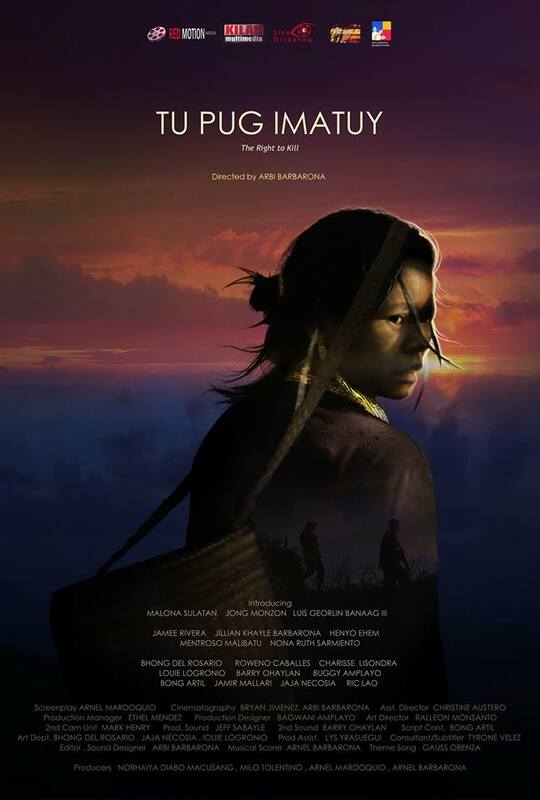 Sinag Maynila Film Festival: Sine Lokal, Pang-Internasyonal remain true to its advocacy as two of its full-length films qualify for the Tokyo International Film Festival. 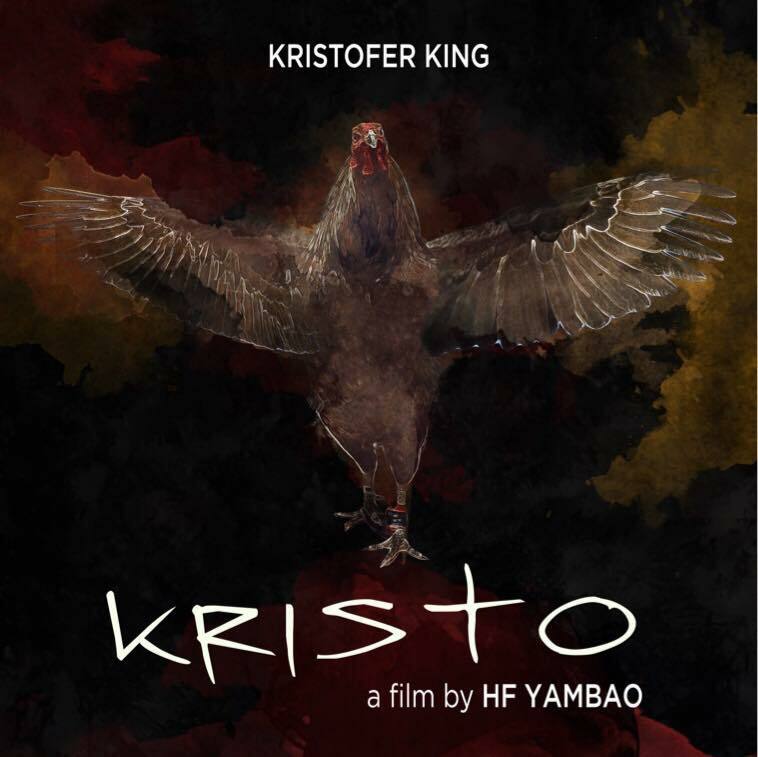 The SMFF 2017 Best Film winner Tu Pug Imatuy (The Right to Kill) by Arbi Barbarona is competing for the Asian Future Category, while the equally award-winning film Kristo by HF Yambao is featured in the Crosscut Asia Section. Through Sinag Maynila, topnotch independent films like Tu Pug Imatuy and Kristo are able to showcase their artistic storytelling internationally. More talented and creative minds are yet to be discovered and honored in Sinag Maynila Film Festival. 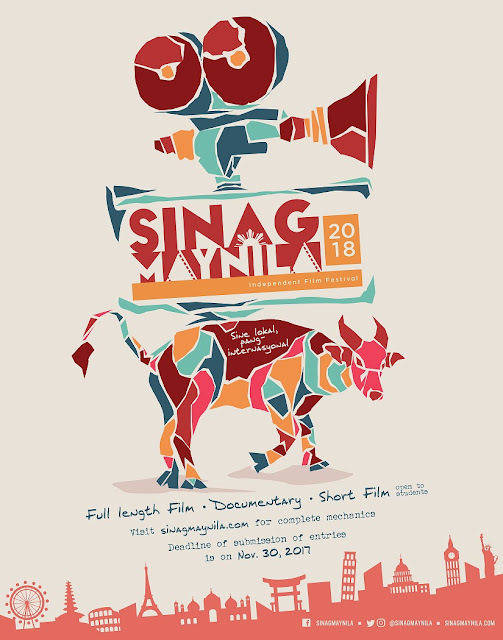 Now on its fourth year, Sinag Maynila Film Festival 2018: Sine Lokal, Pang-Internasyonal is now accepting finished full-length feature films, short films, and documentary. The Sinag Maynila Film Festival 2018 continues to raise the bar as the winning film will get the chance to win (2) roundtrip tickets to attend an international festival in 2018! Don’t miss this opportunity and send your entries today. To get the full mechanics, log on to http://sinagmaynila.com. Entries sent via online links will not be entertained. The deadline of submission of entries is November 30, 2017. 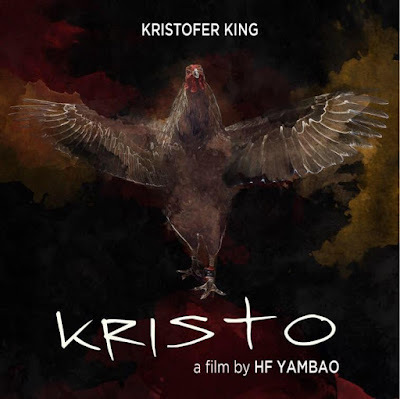 Under the supervision of Sinag Maynila CEO and Founder Wilson Tieng, and world-renowned and internationally acclaimed film director Brillante Ma Mendoza, the diverse and captivating stories of the produced films garnered attention in various film festivals overseas—Vesoul International Asian Movies Film Festival, Busan International Film Festival, Toronto International Film Festival among others. Being selected for Sinag Maynila has been closely associated with the opportunity for international recognition, hence the tagline “Sine Lokal, Pang-Internasyonal”.